Server Announcements / April's Monthly Voting Prize! If you are one of the winners, the prize will be given to you after Easter day. The next month's prize will be 25000 bonus claim blocks! The winners of April's voting prize will be announced at April 30. As always, Admin+ will not be eligible for this. Server Announcements / SentinelCraft Easter Egg Hunt 2019! To celebrate Easter with our members, and like previous years, we decided to make an Egg Hunt during Easter season! The eggs will be hidden in-game, starting March 11th! Each player can claim a maximum of 6 eggs at the end of the event which will be April 21st. This year, there will be 42 eggs to find, which means there will be one egg released per day and their order will be randomly chosen. The eggs will be hidden as holograms on the server (Fedgardia, Pern, Horizon, or Kattalox). There will be a code associated with each egg so, if you find the egg, you will have to reply on this topic with a selfie screenshot of you (F5) with the hologram! If the egg isn't found in its day, it will not be redeemable. Don't miss out on collecting awesome prizes! Good luck and have fun hunting! Server Announcements / March's Voting Prize! If you are one of the winners, the skyblock prize will include 64 grass blocks, 2 mob spawners with 2 mob eggs at choice (The list of eggs you can choose are the ones available at shop or tokenshop). Request your prize from a SA+ ingame. The next month's prize will be an Easter Pack! The winners of March's voting prize will be announced at March 31. As always, Admin+ will not be eligible for this. Server Announcements / February's Voting Prize! Server Announcements / Market/Auction is back in action! Auction is back in action! 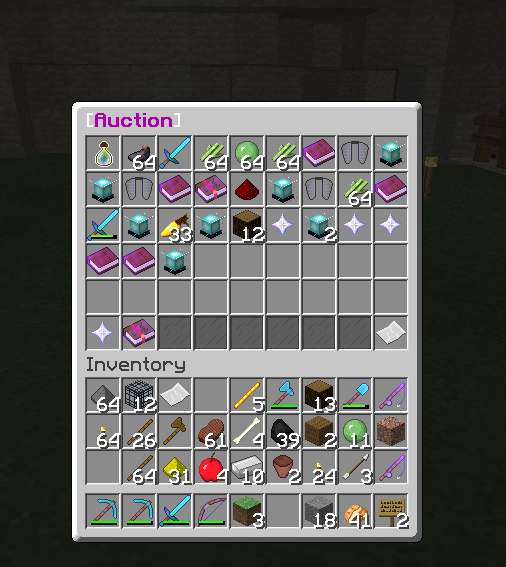 The Auction plugin GeneralMarket we've been using before the 1.13 update has been updated! Now you can sell and buy any and all items on auction with ease without visiting shops. - To open it use /auction. If you have any further questions don't hesitate to ask our staff members! Server Announcements / January's Voting Prize! The next month's prize will be the /love command! The winners of January's voting prize will be announced at January 31. As always, Admin+ will not be eligible for this. Each nation should have a place where they can share information. So if it suits you, copy the form below and create a new topic and we will create a sub board for your nation and set the leader as moderator of the board. After being accepted, nations will be placed in alphabetical order. Bug Reports / KNOWN BUG: Spawners saved in chests - How to fix. With the 1.13 update, there was a big bug that can only be fixed with the help of admins. 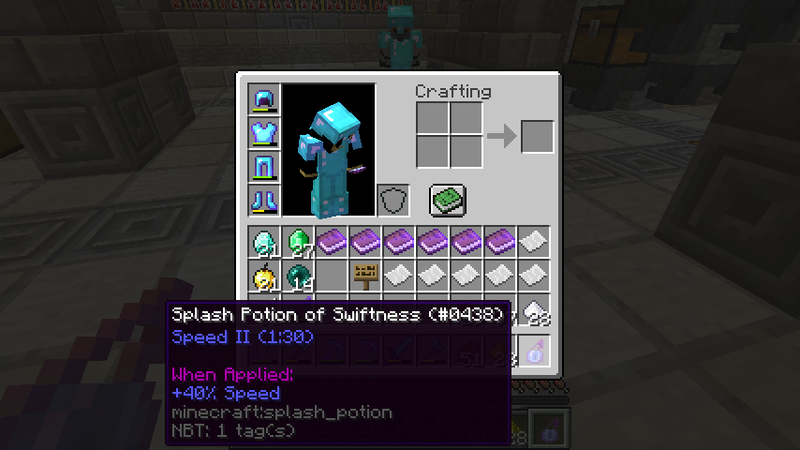 If you had SPAWNERS STORED IN CHESTS DURING THE 1.12 - 1.13 UPDATE, they will all turn into Pig Spawners. So, DO NOT PLACE THEM DOWN, deliver ALL OF THEM TOGETHER to an Admin+ inside a shulker box so they can fix it for you. The spawners that were placed in mob farms are not broken. Server Announcements / SentinelCraft is now on the 1.13 version! 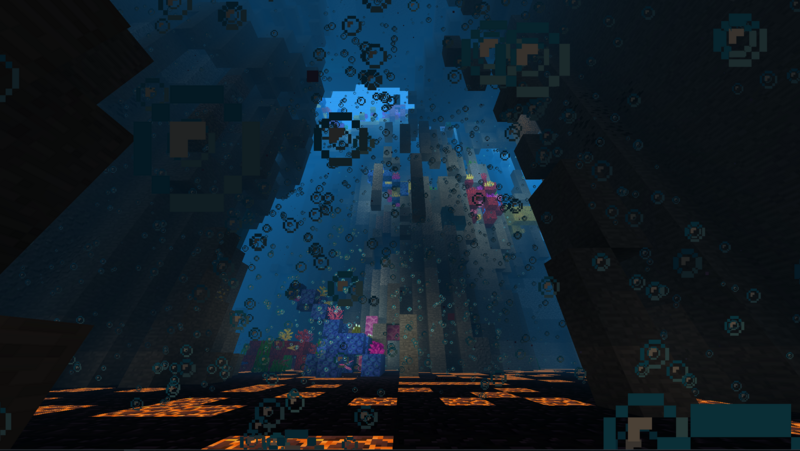 - All of the 1.13 Aquatic Update's new features - blocks, mobs, biomes, items, etc (https://minecraft.gamepedia.com/1.13) - can now be explored on Sentinel! - As voted on by the community, Skyblock has been reset. - We have added a completely new Towny world! - A new plugin for protecting your belongings has been added. - Horizon has been expanded by a 5000 block radius. - The Nether, End, and Alpha have all been reset. - Disguises for donators will not work for the time being. - There currently is no Auction. - Donators will not be able to use /fly in the Towny world. - Some minigames will be disabled. - Tokenshop will not be accessible until a later date. However, you'll be able to request its items on the forums. Also, some items in /shop are unsellable. - Skyblock is disabled due to major issues. - Trading Cards (Moment of silence u will be missed.) due to their causing server lag. - Guilds have been removed since Towny has been added and will no longer be necessary. We hope you enjoy 1.13 SentinelCraft! An issue we are having with the 1.13 is focused on Skyblock. Our current plugin is discontinued and we will need a converter in order to keep the current islands, parties, and challenges. Since we are not sure what's the best procedure for the server, we ask the community their opinion through a poll. 1. Disable skyblock until there's a plugin converter for 1.13. This means Skyblock will be disabled for an undefined period of time on the server until a converter is available. 2. Place the 1.12 setup on a separate server for dedicated skyblock players. We use the current test server and make it a separate Skyblock server in 1.12. The world will be transfered to there and progress will be saved too. It will return to main server when converter exists. However, it's impossible to communicate between servers. 3. Reset skyblock and use a new plugin for 1.13. We reset the world and all the islands will be reset. A brand new start for skyblock with a new continuously updated plugin. 4. If you don't play skyblock or you are fine with any of the options, choose the last choice. Please reply with any thoughts on the matter, if you have any. Thank you for voting and help deciding on the matter. Server Announcements / WARNING: Remove your items from /auction, /mail and /chest before 1.13 update! Hello. In order to get ahead in some outdated plugins for 1.13, there was the need to change Elevators plugin. Our old one was outdated and we switched to an updated one. For this reason, if you have an elevator in your base, you'll have re-craft them and replace with your old ones. The server will only have 5 slots so people don't prioritize playing on the test server all the time. The server is for testing purposes and the content will not be saved. If you are asked to help on testing plugins, you must help. You might get kicked to allow higher staff rank to login. Keep in mind that you might not be accepted even if you follow the format correctly. The IP will be given to you on private message when everything is ready to go. Can someone that knows how to do Trade signs help me, please? What do I write on the third line?